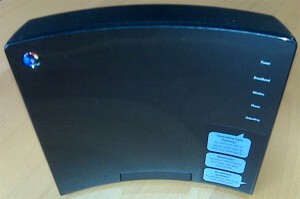 I’m selling used BT Home Hub 2.0 which is in very good condition. 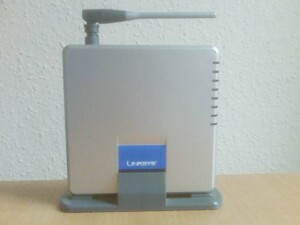 I’m selling rarely used and brand new looking Linksys WAG54GS Wireless-G ADSL Gateway with SpeedBooster. It is cheaper than Amazon price.